ELIZABETH, New Jersey (WABC) -- Police in New Jersey took a man into custody who allegedly attacked two girls in Elizabeth as they walked to school. In the first incident on September 15th, police say Jair Ramirez approached a 15-year-old girl at knifepoint and threatened to kill her. He took off without hurting her. Police also call him a person of interest in an incident that happened Friday morning. A man exposed himself to a 10-year-old girl and tried to drag her into an alleyway. Fortunately, a Good Samaritan pulled the girl away from him and he fled. 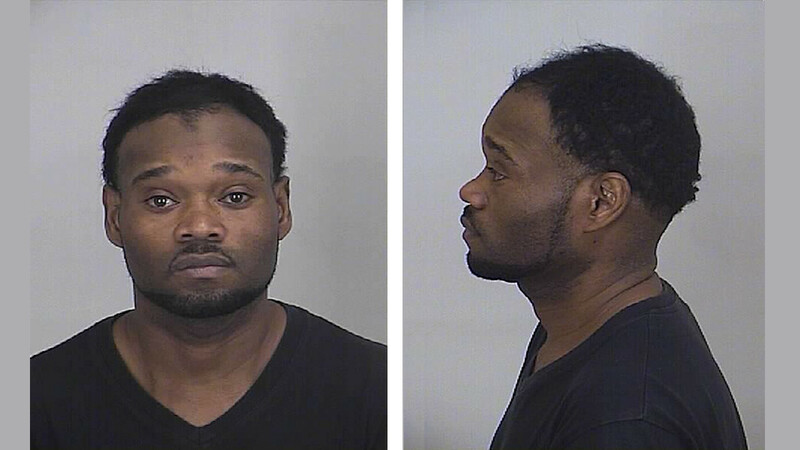 Elizabeth Police released old mugshots of the suspect and say that he has active warrants for terroristic threats and weapons offenses in connection with the first incident. If you have any information please call (908)558-2111 or (908)558-2004. Or contact Detective Yohara Barrios at (908)558-2103.